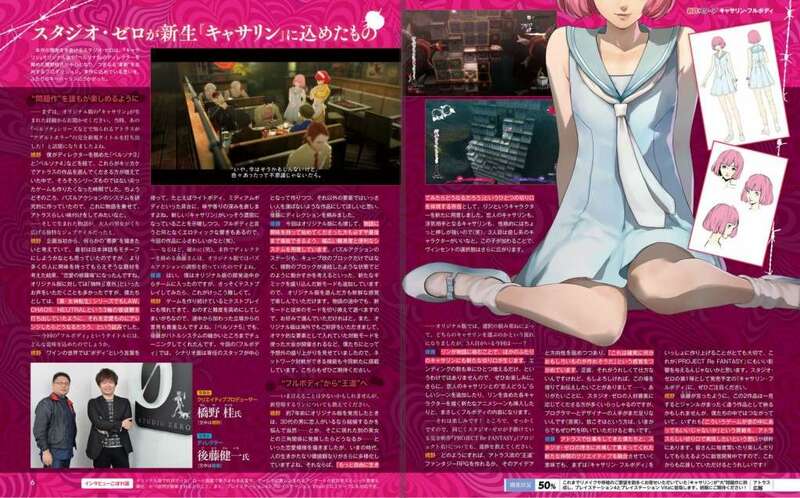 Weekly Famitsu magazine issue #1516 includes the first feature on the newly announced Catherine: Full Body, a remake of the original action puzzle game released in 2011. 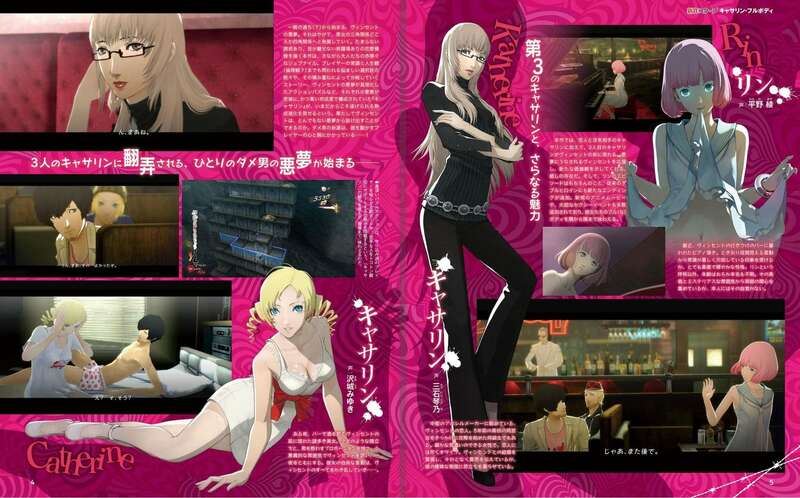 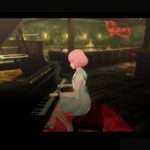 The magazine includes new art and screenshots for Catherine: Full Body, along with a developer interview. Full details from this magazine feature can be found in a previous post. 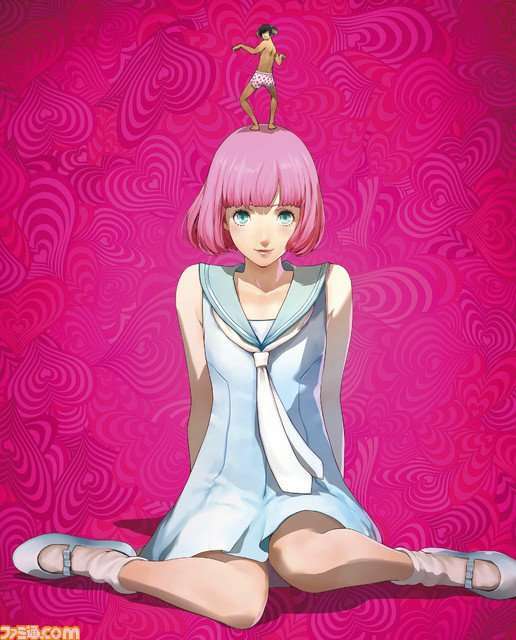 The cover art for this issue is illustrated by character designer Shigenori Soejima, featuring the game’s new character Rin. 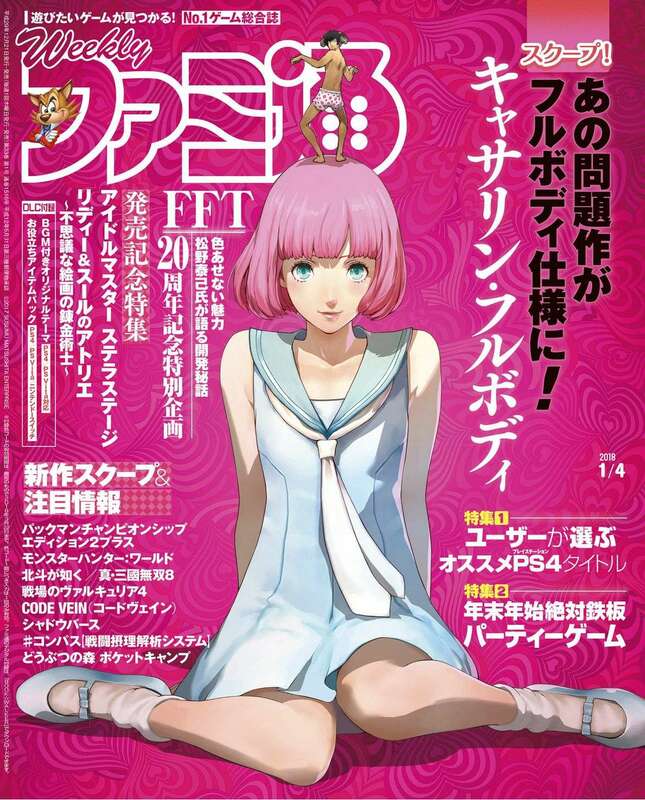 The January 4, 2018 edition of Famitsu—or issue #1516—was released in Japan on December 21, 2017.